Select a Freebie or Deal Below and Start Blissfully Saving Money! 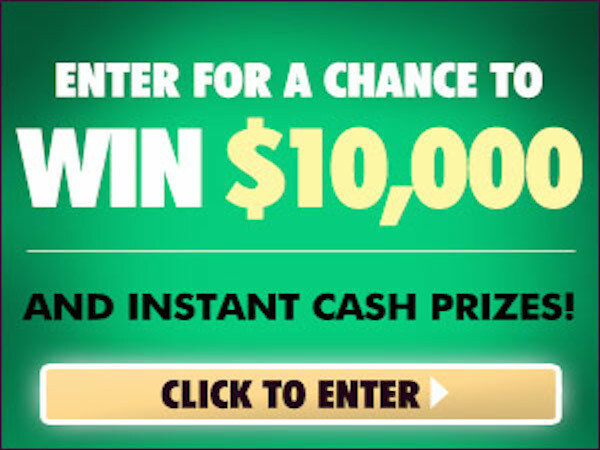 Get the chance to WIN cash Plus instant win prizes! Click for details! 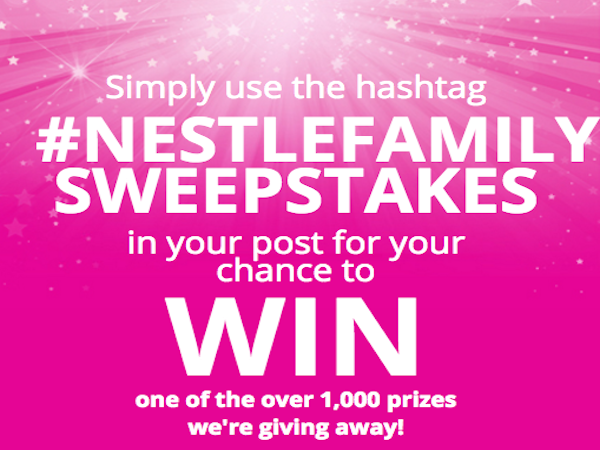 Get the chance to WIN awesome prizes from Nestlé in their Daily Win Sweepstakes. Click for details. March 20, 2016 @ 8:45 p.m. WIN a $250 Visa Gift Card! Ever wished you could bring holiday sparkle to more places in your home? Click for details. 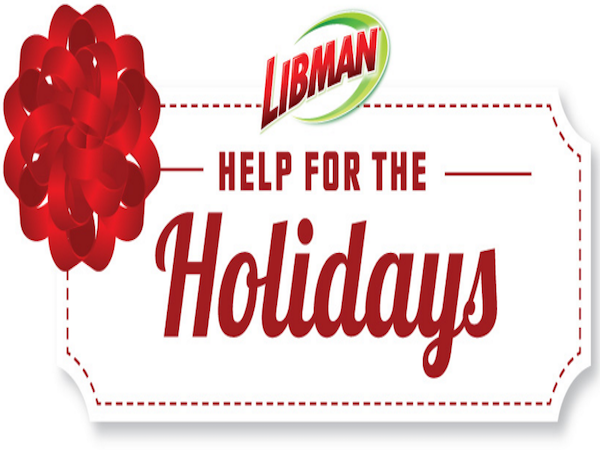 December 30, 2015 @ 8 a.m.
Get the chance to WIN a Libman Prize Pack. Click for details. 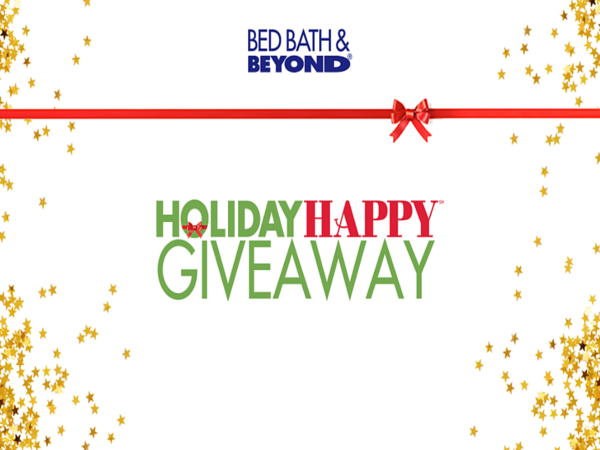 December 24, 2015 @ 8 a.m.
Get the chance to WIN $5000 Shopping Spree from Bed Bath & Beyond. Click for details. December 23, 2015 @ 3:30 p.m. WIN Soup Comfort Kit from Annie's! 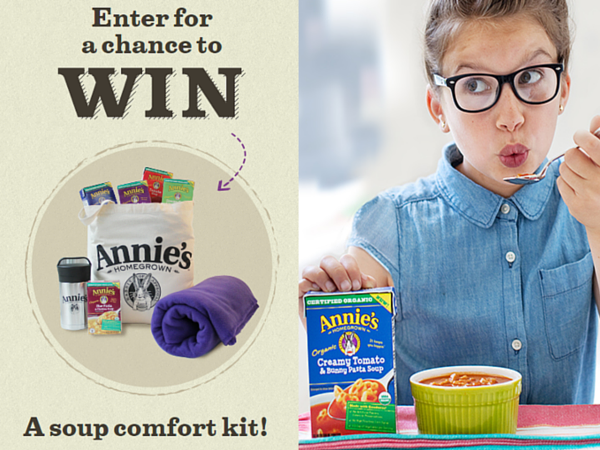 Enter now for a chance to WIN a Soup Comfort Kit from Annie's! Click on the link for details. November 26, 2015 @ 9 p.m. 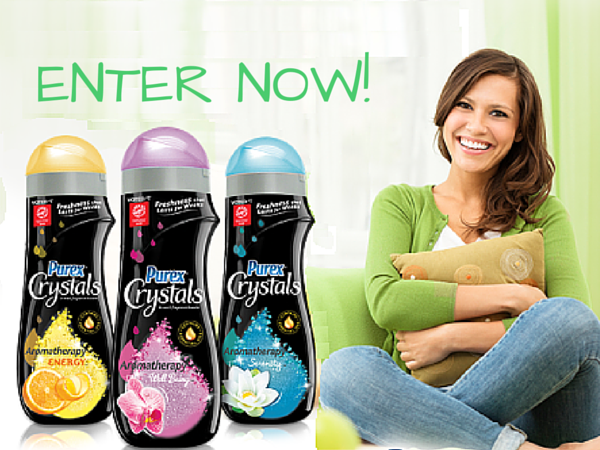 ENTER NOW for a chance to WIN 12 bottles of Purex Crystals Aromatherapy. 200 winners! November 17, 2015 @ 8 a.m. 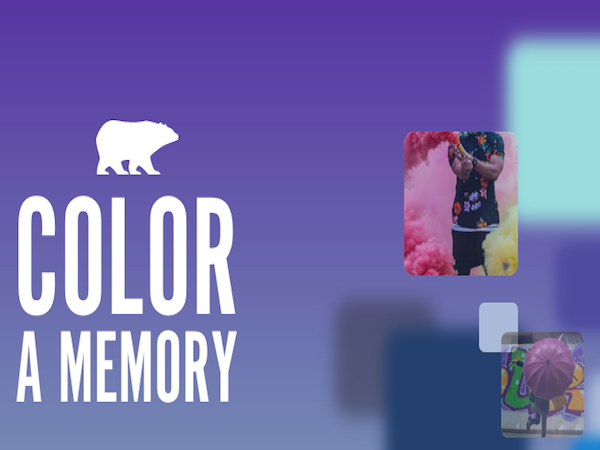 WIN $4,500 from BEHR Paint! ENTER for a chance to WIN a BEHR Paint Sample & $4500! Click for details. 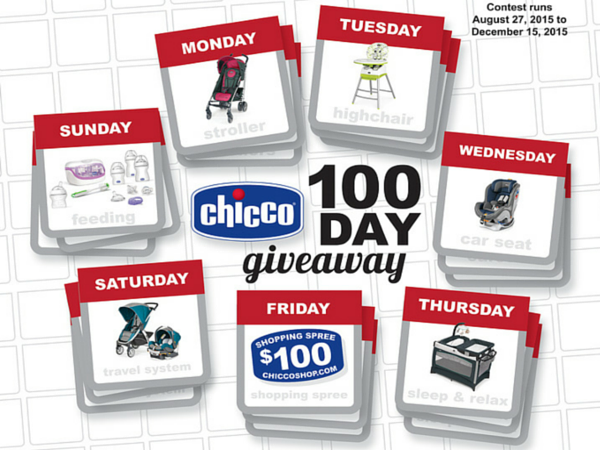 November 05, 2015 @ 8 a.m.
FREE Chicco 100 Day Giveaway! FREE Chicco products and prizes every day for 100 days! Click on the link for details. October 22, 2015 @ 8 a.m. 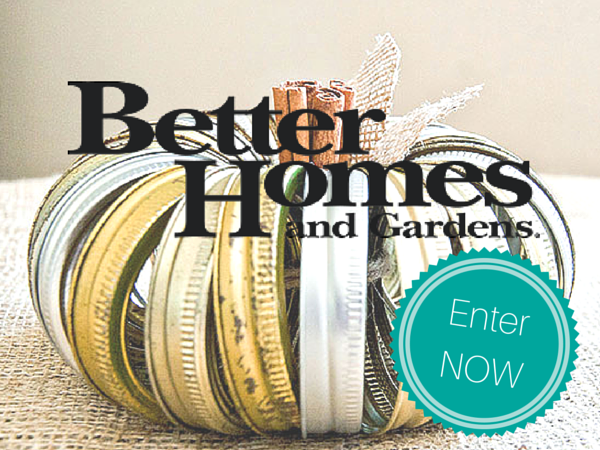 WIN Today's Prize from Better Homes! 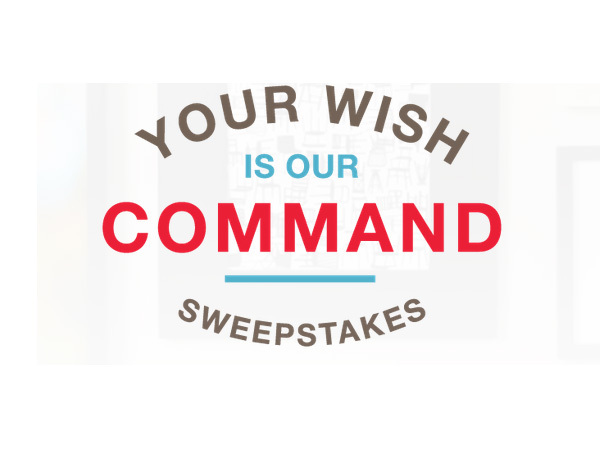 Enter NOW for a chance to WIN Today's Prize from Better Homes! Click for details. October 14, 2015 @ 10:30 a.m.
3. Win $4,500 Day Off from Bonne Maman! 5. FREE coupon for 1/2-pound Bag of Petcurean Cat or Dog Food!